Two bidders have sent their bids in to Ofcom for D2, the second national commercial network, and according to Radio Today, DAB ‘just got exciting’. 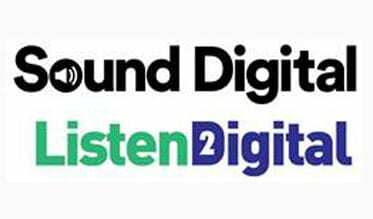 Sound Digital (Bauer, UTV and Arqiva) are proposing a lineup of 15 stations, including speech stations and a DAB+ channel. Listen2Digital (Orion and Babcock) propose 18 stations, with 4 simulcast on DAB+. Radio Today’s comparison of the bids is here – see station lineup below. Ofcom is due to make a decision on the winner of the licence in April.